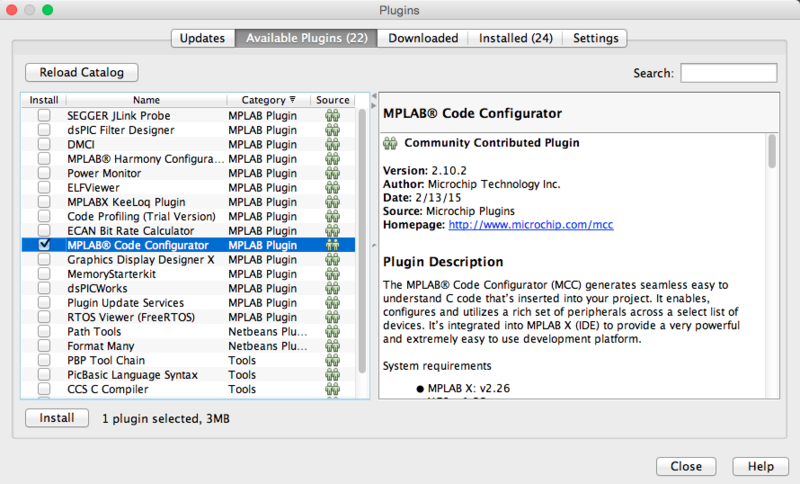 Installing the MPLAB® Code Configurator (MCC) within MPLAB X IDE only requires a few steps. A step-by-step description is shown and described below. Select the 'Tools' menu, and click on 'Plugins'. 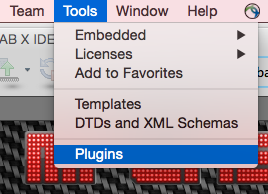 In the MPLAB X IDE Plugins window, click the 'Available Plugins' tab. 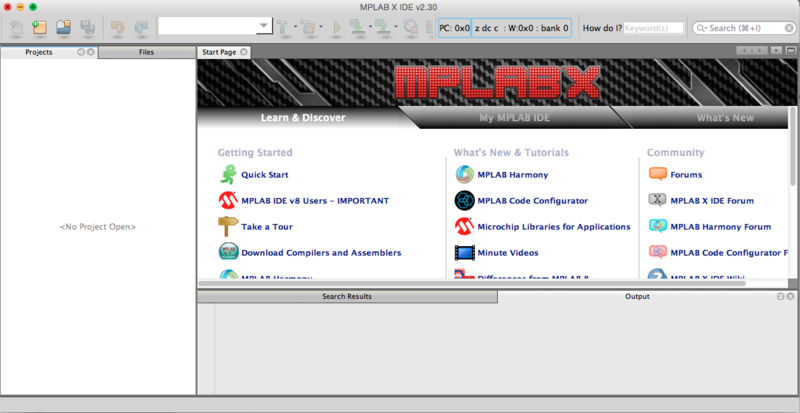 Check the box next to MPLAB Code Configurator and click the Install button.